Samyang (Rokinon) has just announced two new lenses for Canon EOS R mirrorless cameras: Rokinon MF 14mm F2.8 RF UMC lens (Pre-Order at Adorama) and Rokinon MF 85mm F1.4 RF UMC lens (Pre-Order at Adorama). 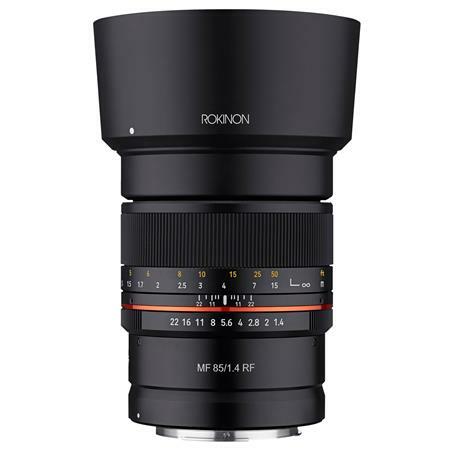 Rokinon MF 14mm F2.8 RF lens costs $499 and 85mm for $399. (New York, New York) March 26, 2019 –This ultra wide-angle and fast telephoto are the first 14mm and 85mm prime lenses with precision manual focus control to be available in Canon RF mount. Both lenses sport a new exterior design with a contemporary look that matches and handles well with Canon’s new full-frame mirrorless cameras. Each lens offers a metal chassis, weather sealing, a metal aperture control with a slip-resistant matte finish, and Ultra Multi-Coating. 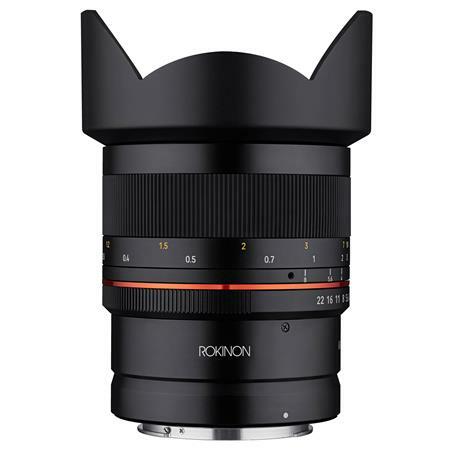 The new ROKINON 14mm f/2.8 Canon RF mount ultra wide-angle lens provides a dramatic rectilinear 115.7° view that can focus as close as 11inches and is perfect for astrophotography, landscapes, extreme sports, interiors, and real estate imagery. The new ROKINON 85mm F/1.4 Canon RF mount telephoto lens offers a very fast f/1.4 maximum aperture for effective low light shooting, fast shutter speed capture, and precise selective focus control. ← Samyang AF 85mm F1.4 FE Lens Available for Pre-Order at Adorama!